Literary critic Harold Bloom has developed the idea that great writing always strongly (or weakly) misreads previous writing. Even the concept of ‘author’ as an individual who is the sole creator of unique works has been challenged in the past few years, till the point that postmodernist critique held it to be socially constructed and as such to disregard actual creative practices. It was Michel Foucault who effectively suggested such a perspective on the rhetoric of authorship. The French philosopher held the view that, albeit the author is presented as an isolated genius, as a perpetual surging of innovation, in reality this view of authorship is biased by an ideology that has no correspondence to actual creative practices. Despite criticisms as to the value of originality in art, one of the conditions for copyright to exist in a work is that this is sufficiently original. Nonetheless, what originality means in legal terms has always been arduous to define, the only certainty being that ‘original’ is not synonymous with ‘novel’. Difficulty is due partly to the vagueness of this very concept, as well as uncertainty regarding its scope. Indeed the originality requirement has been interpreted in a different way between continental Member States and the UK. While the latter has adopted it as a loose notion referring to sufficient skill, labour and/or effort, continental European copyright laws have embraced stricter understandings. For instance, under French law, a work is considered original if the personality of the author is visible in the creative result. The originality requirement has not been generally harmonized at the EU level, the only exceptions being computer programs, photographs, and databases. In these instances, originality has been intended as ‘the author’s own intellectual creation’. In its 2004 Working Paper, the Commission evaluated the coherence of the acquis communautaire in the field of copyright. Among other things, it acknowledged the different meanings and scope assigned to originality by the various Member States’ legislations. The Working Paper assessed such disparities in light of the functioning of the internal market, and highlighted that EU legislation had expressly dealt with the issue of originality whenever it was necessary to take account of the special features or the special technical nature of the subject-matter in question. The Working Paper concluded that no general harmonization of the originality requirement was needed at that time. What Does the Future of EU Copyright Hold? 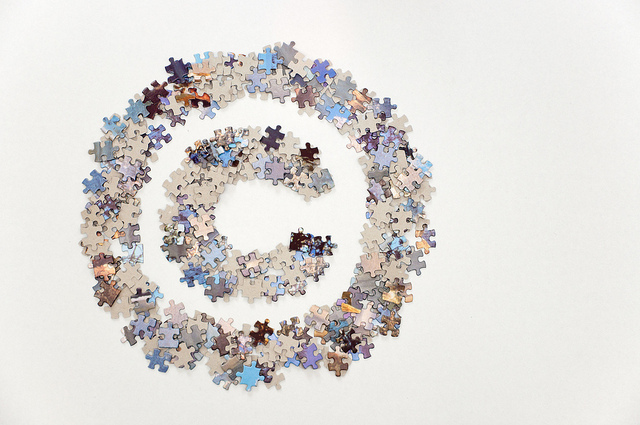 The process of EU harmonization in the field of copyright has brought about several changes to the domestic legal systems of its Member States. Overall, the impetus behind legislative initiatives in the area of copyright has been the awareness that differences between national copyright laws had the potential to impede the full realization of the internal market objective. It is submitted that a properly integrated and fully-functioning market at the European level now requires a common framework for copyright protection. What was for a long time a distinctive feature of intellectual property rights, ie their territorial nature, has been challenged by a series of phenomena. The market for copyright works is no longer bound to analogical barriers, and is actually characterized by instant transmission, availability and exploitation of contents. Hence, one should wonder, firstly, who should be in charge of developing a copyright harmonization agenda (EU judiciary alone? Or rather EU legislative?) and, secondly, whether the EU should remain a fragmented legal order or adopt an EU-wide copyright title instead. The latter solution appears preferable, not only to ensure the competitiveness of the European economic and legal model, but also to contribute to the establishment of an EU-wide market in which no fragmentation is supposed to exist. Currently a Research Associate at the University of Cambridge (UK), Dr Eleonora Rosati is an Italian-qualified lawyer with a few years’ experience in the field of IP, having worked, among other things, in the IP departments of Bird&Bird LLP in Milan (Italy) and London (UK). Eleonora holds two top-rate law degrees from the University of Florence (Italy), an LLM from the University of Cambridge (UK), and a PhD in EU copyright law from the European University Institute, Florence (Italy). She has written extensively in the field of copyright and is Deputy Editor of the Journal of Intellectual Property Law & Practice. 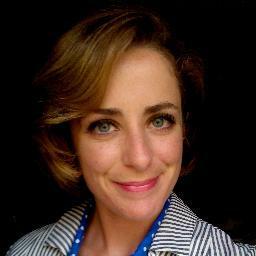 An IP enthusiast, Eleonora is also a regular contributor to highly-reputed The 1709 Blog and IPKat weblogs, for which she reports and comments on IP-related news from all over the world. Eleonora’s authored book Originality in EU Copyright: Full Harmonization through Case Law will be published this month (October 2013).